We invite you to contact us today to discuss your care. Please do not hesitate to call us at (954) 693-7601. When applied to tissue, electric currents create thermal, physiological, and chemical responses. The currents also alter pain impulses. We use a fascinating, "cutting-edge" healing system called Bio-Energetic Synchronization Technique (B.E.S.T.). 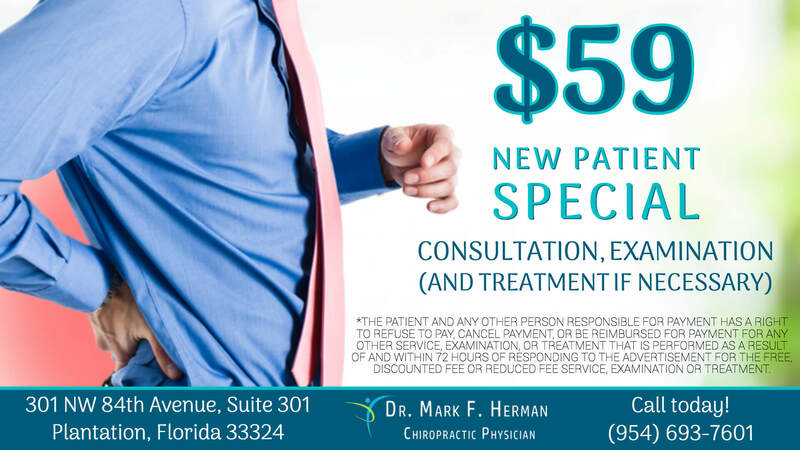 If you are looking for a Chiropractor in Plantation, Dr. Mark F. Herman should be your choice. 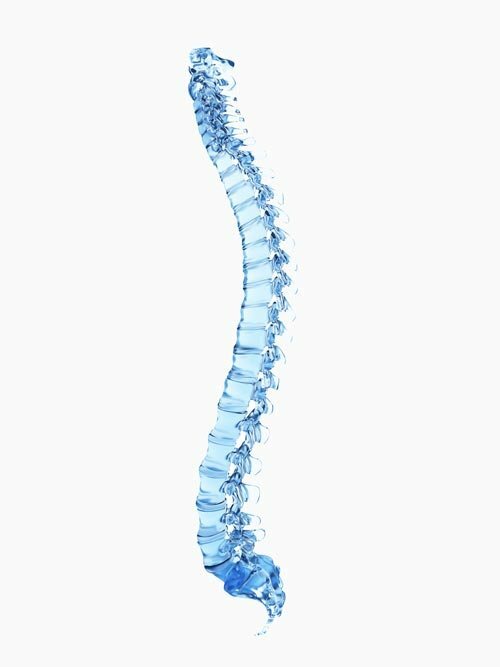 For nearly three decades he has helped Plantation chiropractic patients find relief from back and neck pain and, more importantly, long term health and wellness through chiropractic care. Dr. Mark F. Herman is the Chiropractor in Plantation with the experience and expertise to help patients understand natural health care and how chiropractic can help them. Whatever your health objectives, we would like to help you reach them. Give our Plantation chiropractic office a call today to schedule your first appointment and get started on the road to true health. Our office is conveniently located in the heart of Plantation in the Plantation Professional Plaza which is located just north of Broward Blvd and slightly east of Pine Island Rd. We accept most major insurances and we are providers for Blue Cross and Blue Shield, United Heathcare, Cigna, Aetna and Medicare. Today many patients have insurances with high deductibles and/or co-payments. Whether or not we take your insurance plan, our fees are often less than your co-payment and actually would cost less than using your insurance, so please do not hesitate to ask about our affordable fees. Chiropractic care should be and is affordable for everyone.